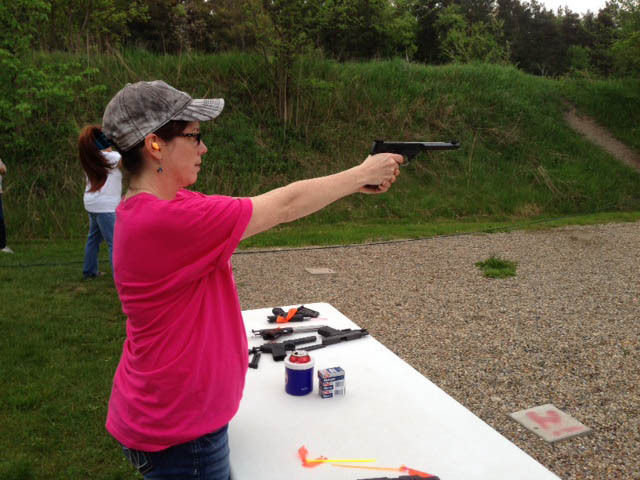 Ladies Ladies Ladies shoot handguns, too! Our Ladies group will be starting our 9th season this year. 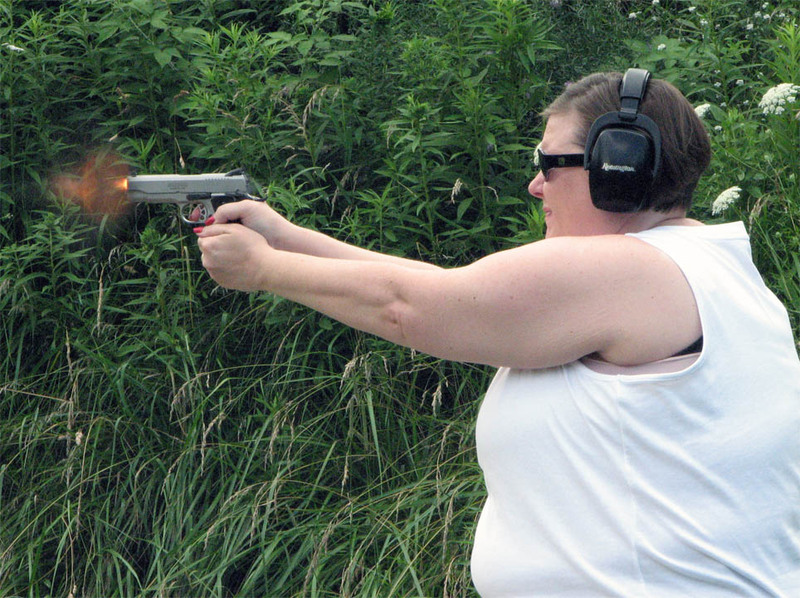 Ladies be very proud of the success we have had helping women learning and developing shooting skills over the years. Our first meeting is scheduled for April 16th at 6:30 p.m. This is a planning and development meeting, and we’ll meet in the clubhouse. Any questions or for more info call Kathy Reid at 719-2764 Sharon Whaley at 646-1611. Come and join the fun! Ladies, Ladies, Ladies (LLL) is a unique ladies only program that promotes different shooting sports. 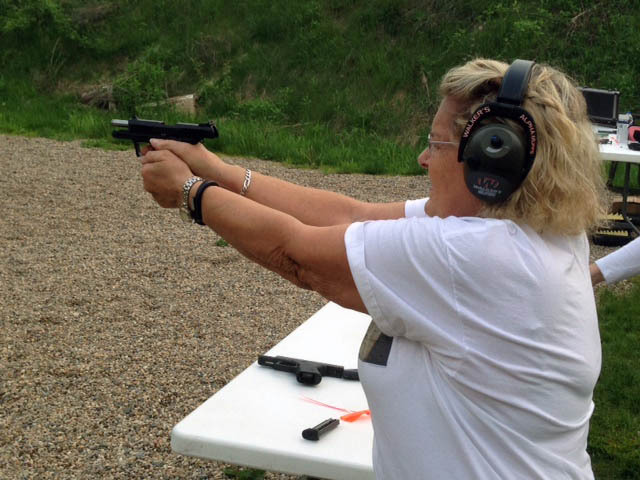 We have Lady Instructors and Range Safety Officers to teach gun basics with safe gun handling. LLL is open to all women, 18 and over, members and non-members alike so bring your friends, and learn and develop your shooting skills. Meetings are on the first and third Tuesday of each month promptly starting at 6:30pm. Bring $3 to cover the cost of .22 ammo. – $3 to cover .22 ammo. 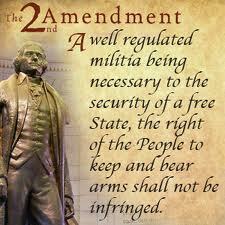 Cost for LLL is kept to a reasonable rate thanks to grants from the NRA and Friends of NRA. You are welcome to bring a higher caliber gun and will need to bring your own ammo for your (higher caliber gun). – Your protection and comfort are important. Dress according to the weather. Closed toe shoes are a must. Bring a jacket. Bring bug spray. Bring a drink. Bring ear and eye protection. 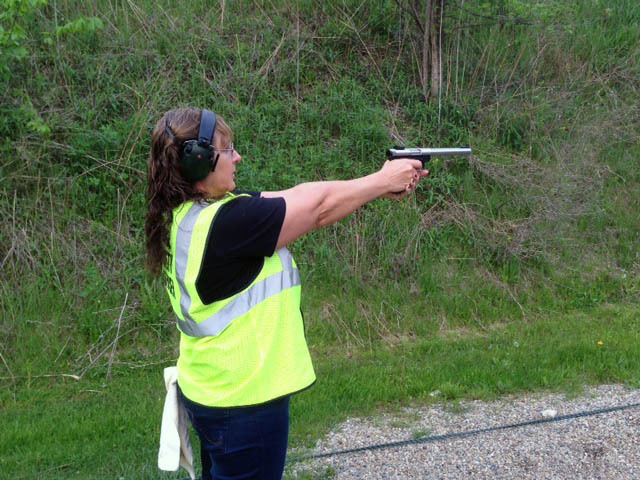 You can learn more about good ear & eye protection from our instructors. Sharon always has the tiny foam ear buds available if you don’t have ear protection. Some Ladies, Ladies, Ladies action on the range.